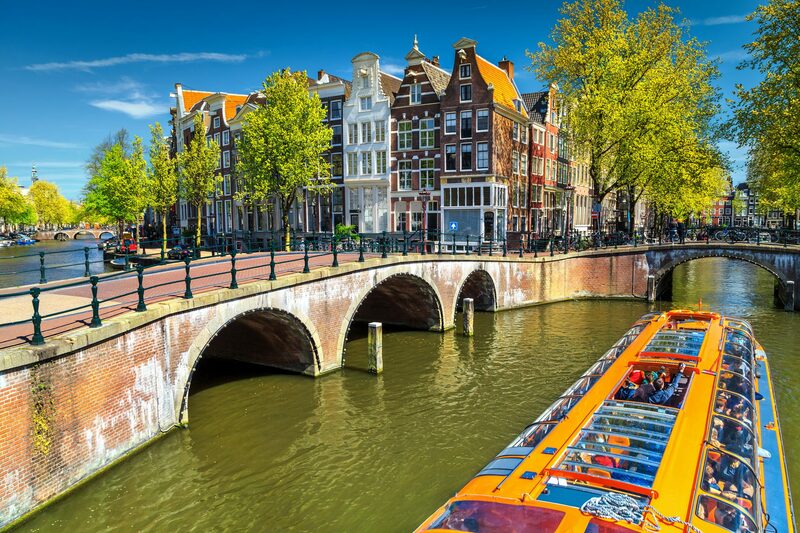 AMSTERDAM, NETHERLANDS – SEPTEMBER 15, 2015: Beautiful views of the streets, ancient buildings, people, embankments of Amsterdam – also call “Venice in the North”. 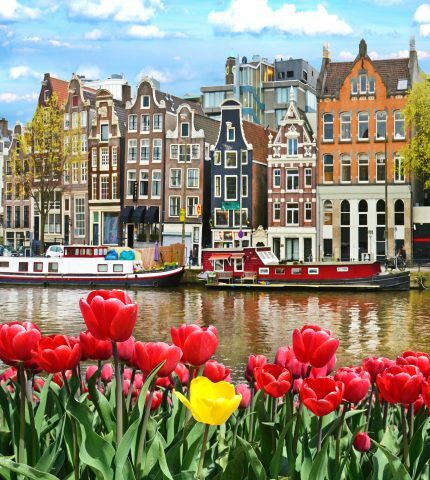 Enjoy the best of Amsterdam on a sightseeing tour complete with old town and canal cruise taking you from majestic houses to charming bridges. 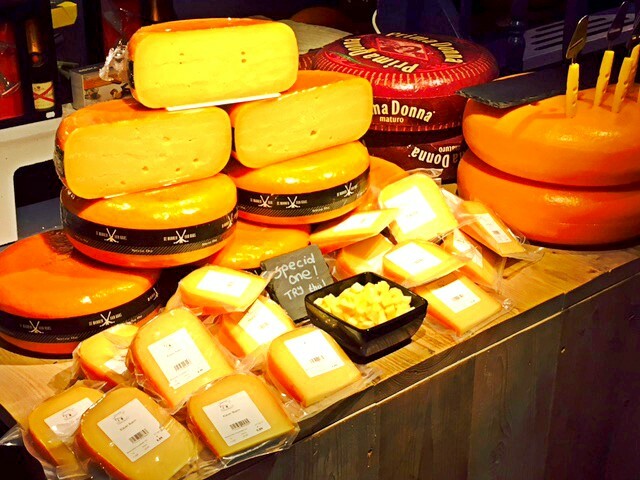 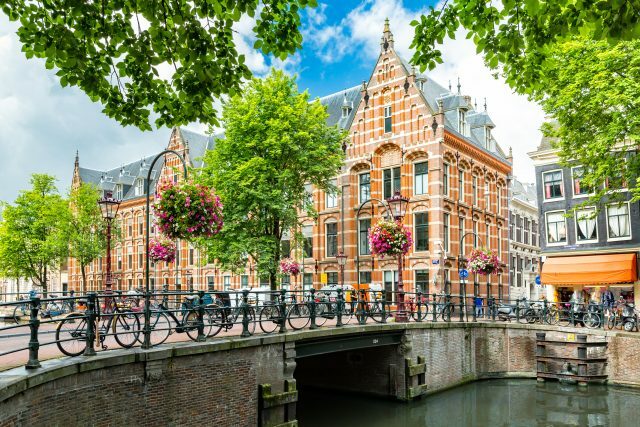 With a lot to offer, we start our panoramic tour with a wonderful introductory sightseeing drive past monumental museums and lush parks towards the center of the river Amstel, once the birthplace of the Dutch capital city. 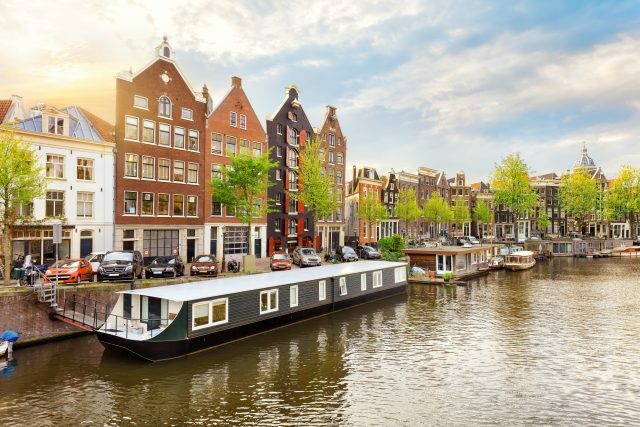 The best way to experience some of the 60 miles of canals in Amsterdam, is to join a strikingly scenic boat tour and see how the bucolic canals tie this beautiful city together. 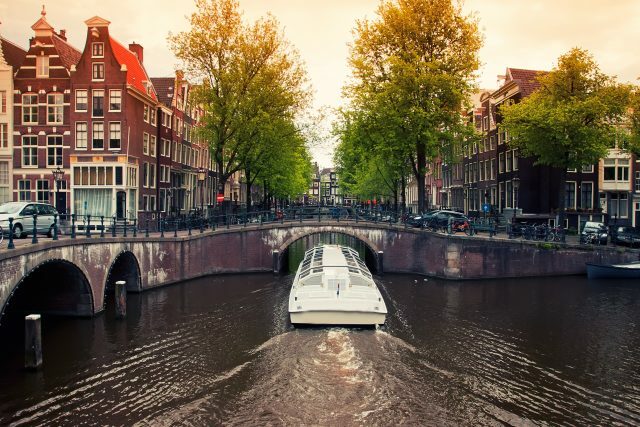 Following the waterfront sightseeing in style, we will immerse ourselves into the picturesque old Amsterdam looking still much like it did in the 1600s- during the Dutch Golden Age. 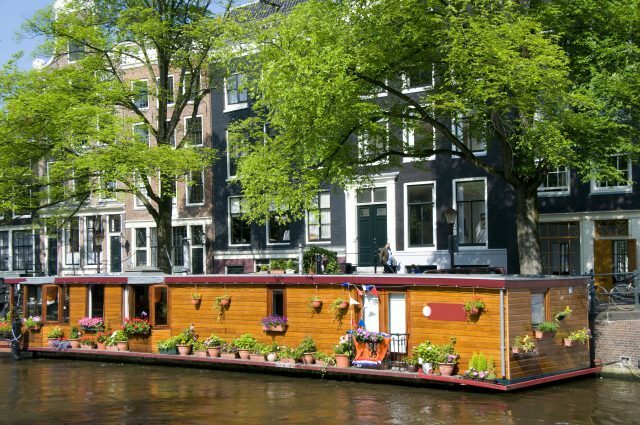 Once the world´s richest city, old Amsterdam boast a wonderland of canals lined with trees and townhouses topped with fancy gables. 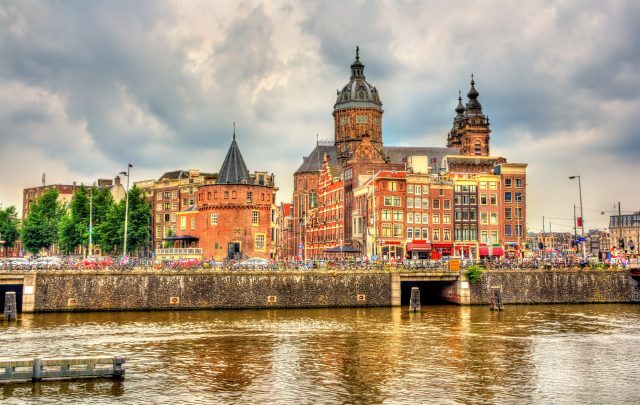 We will admire the stately history of this area and see the Old and New Church, the Dam Square and the majestic Town Hall. 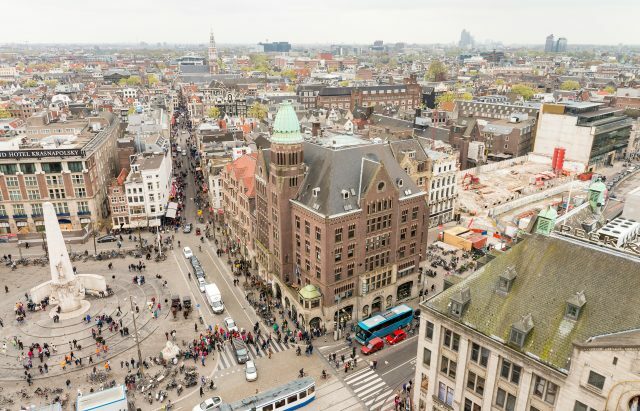 We will also not miss the area with a shameless reputation- the infamous Red Light District. 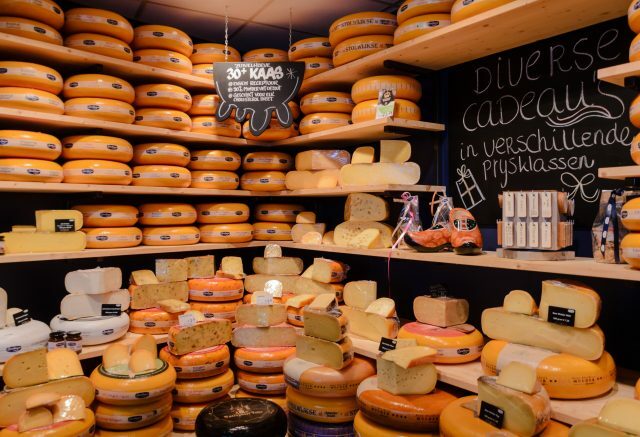 We will take enjoyment in fun stories of this attraction while strolling the cobbled streets. 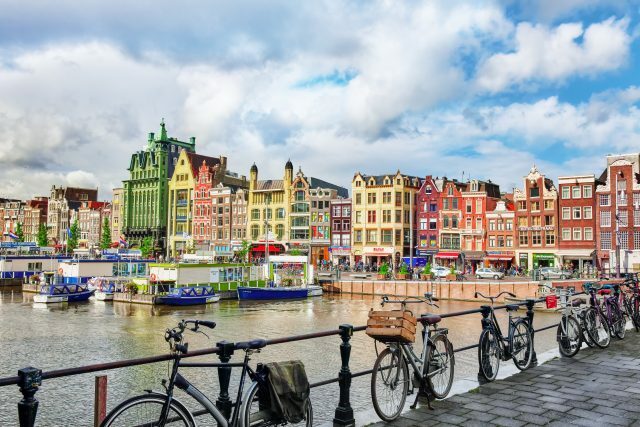 The charming laid-back atmosphere of old town then awaits us to revel in a coffee break and thereafter make our way back to your hotel or cruise port to end this wonderful introduction to the legendary Dutch capital city with an invitation to return one day.